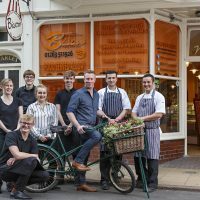 We’re a friendly, family-run café-bistro serving delicious homemade food in the heart of Cromer. 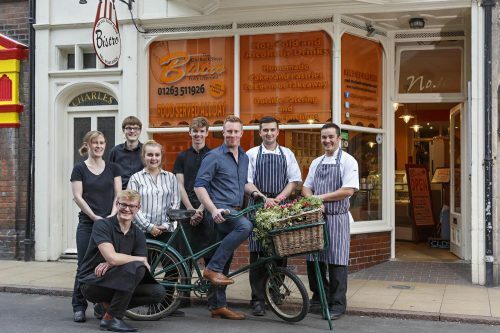 All of our food, cakes and pastries are homemade on site by our own chefs. We also offer an outside catering service for family get togethers, corporate events and community celebrations. We’re open 8am to 6pm, 7 days a week, with food served all day.